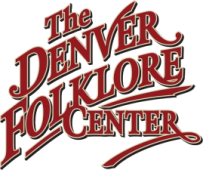 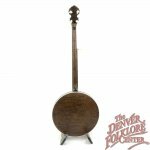 John Hartford has been a favorite musician of the Denver Folklore Center staff for a long time. As fans of this multi talented virtuoso we are delighted every time a new Deering John Hartford Banjo arrives. 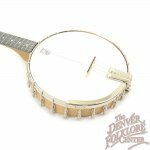 The pop on resonator and Grenadillo wood tone ring make this one of the most unique and versatile banjos on the current instrument market. 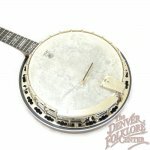 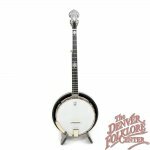 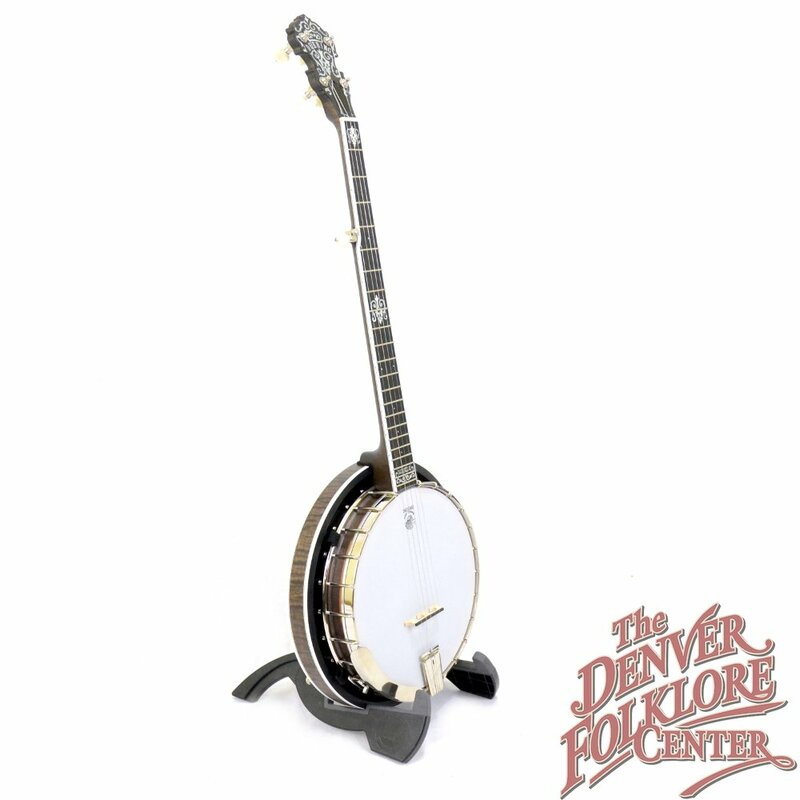 Removable resonators allow a player to easily switch between open back and resonator without the hassle of removing the flange and mounting brackets while the wooden tone ring produces a much softer tone- also lightening the banjo considerably. 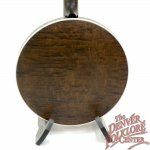 To top it off the intricate inlay patterns are themed after the architecture found in old steamboats- a favorite subject of Hartford- and are some of our favorite in the shop. 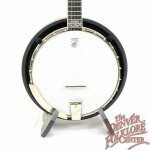 Also included is a deluxe Deering Hardshell Case and the Deering Limited Lifetime Warranty. 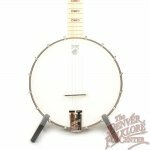 Deering Vega White Oak 11"